Bali is one of the most beautiful and wonderful honeymoon destinations to explore with your partner to enjoy romance in the most impressive way. There is a lot more to explore here. Before choosing the best Bali honeymoon packages, it is better to know about the top things to do here. There are endless options to have a romantic dinner with your honey in Bali. Having a fancy private dinner on a Cliffside overlooking the Indian Ocean is the best and most romantic one. The Karma Kandara Resort is perfect place offering you the perfect backdrop for your most-awaited evening and makes it super special. 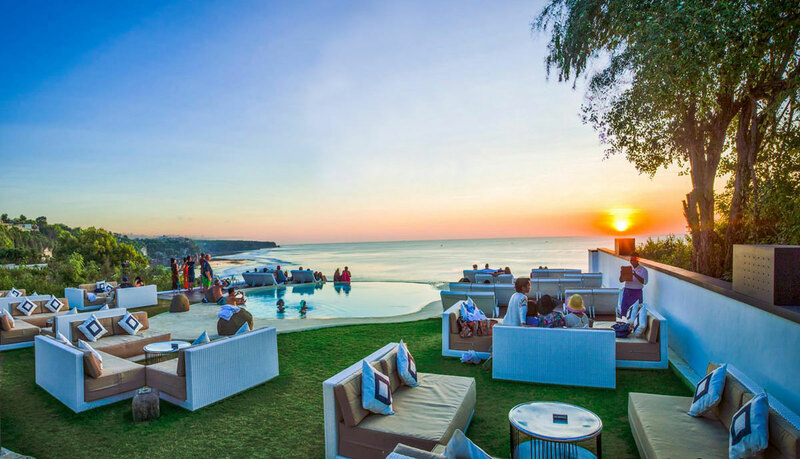 When it comes to choose the most romantic luxury hotel in Bali, you will find name of Hotel Tagu on the top that is your dream accommodation – defining your experience. This luxurious boutique museum-style hotel is located right at the beach front in Canggu that is the best place for you to choose. Have you seen Bollywood movies in which actors run through fields, signing romantic songs and enjoying romantic moments with serenity unlimited? 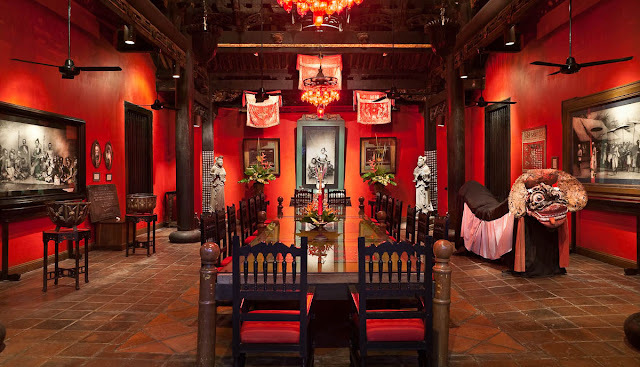 Such locations are plentiful in Bali and Marigold Fields are the best of all them. 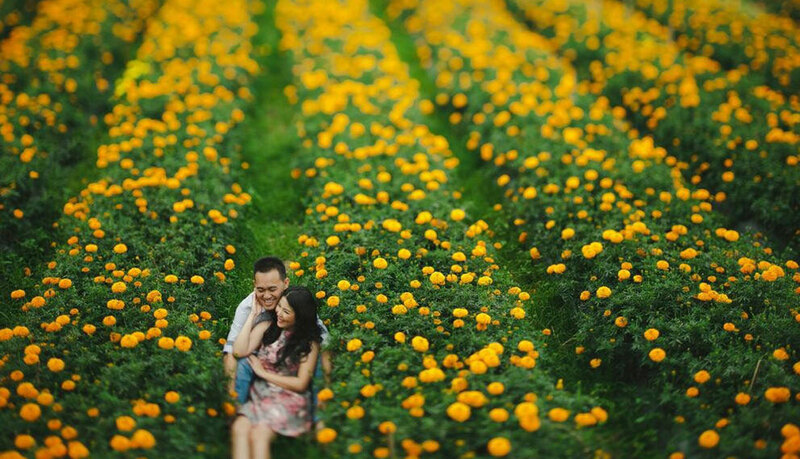 You can craft your own fairytale in Bali by strolling through the Marigold Fields at DesaBelok along the roadside between Kintamani and Bedugal with radiant flowers that are a feast to the eyes. 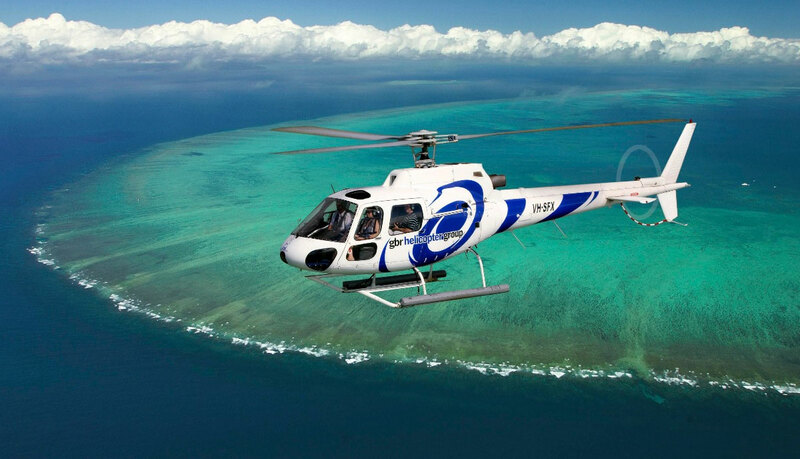 A one hour chopper ride to explore Islands is the best way of enjoying romantic holidays in a memorable way. You will explore wonderful islands in a memorable way. There are various serene beaches that you cannot skip it to add in things to do in Bali. 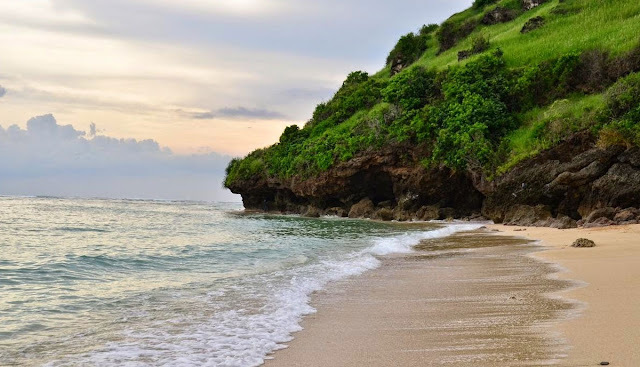 GunungPayung is a hidden beach in Nusa Dua that is the most blissful place to escape the crowd and spend some romantic moments with each other. 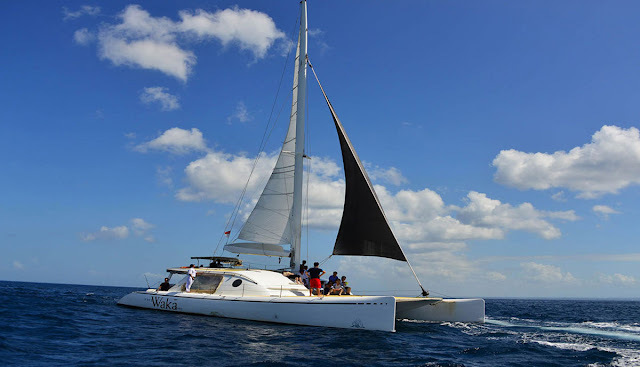 Cruising in Bali is also one of the romantic things to do and enjoy holiday in a memorable way. Your tour to Bali is counted as incomplete without cruising through the water. Nothing can be more exciting and wonderful than relaxing at sea view spa to get massage and spa healing therapies. Couples’ massage is specialty. La Joya is a place to enjoy spa facilities in Bali. Sunset view at Tanah Lot is memorable and sharing these moments with your honey is sure the best way of making a romantic trip. Visit the sunset spot near Tanah Lot in the evening by holding each other’s hand, sit closer and just soak in the peace around. There are various wonderful adventure sports to enjoy during your holidays in Bali. 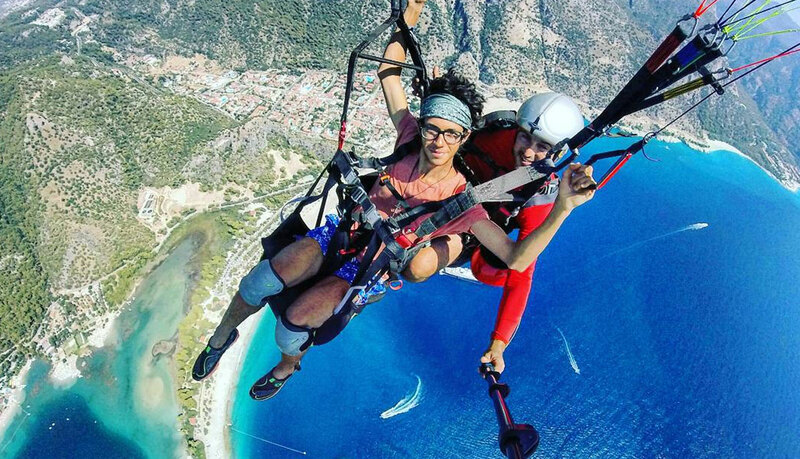 Tandem parasailing is undoubtedly amongst the most fun things to do here. 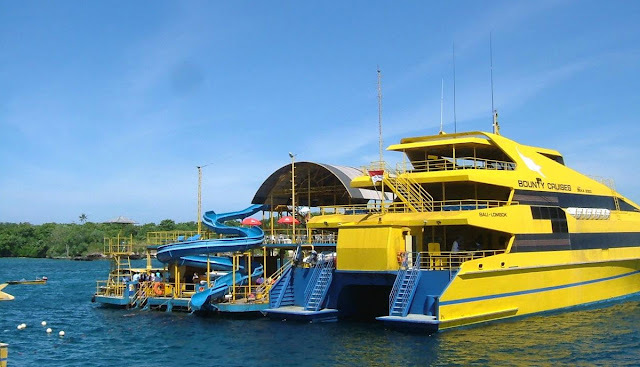 You will get to witness the mesmerizing views and experience the thrill that tickles you. For those couples who wish to enjoy romantic noon date, Le Jardings in Metis is the most idyllic place to visit for a one-of-a-kind noon date. You can have your favorite tea and indulge in champagne with some delectable desserts to satiate your sweet tooth. Bali honeymoon packages or Cheap Romantic Bali Honeymoon Tour Packages are wonderful options to enjoy romantic things to do here. You have to choose the right tour package according to your choice and enjoy the real charm of Mother Nature. Smart Holiday Shop offers you attractive Bali tour packages. This is really amazing blog post. Thanks for sharing keep it up good work.